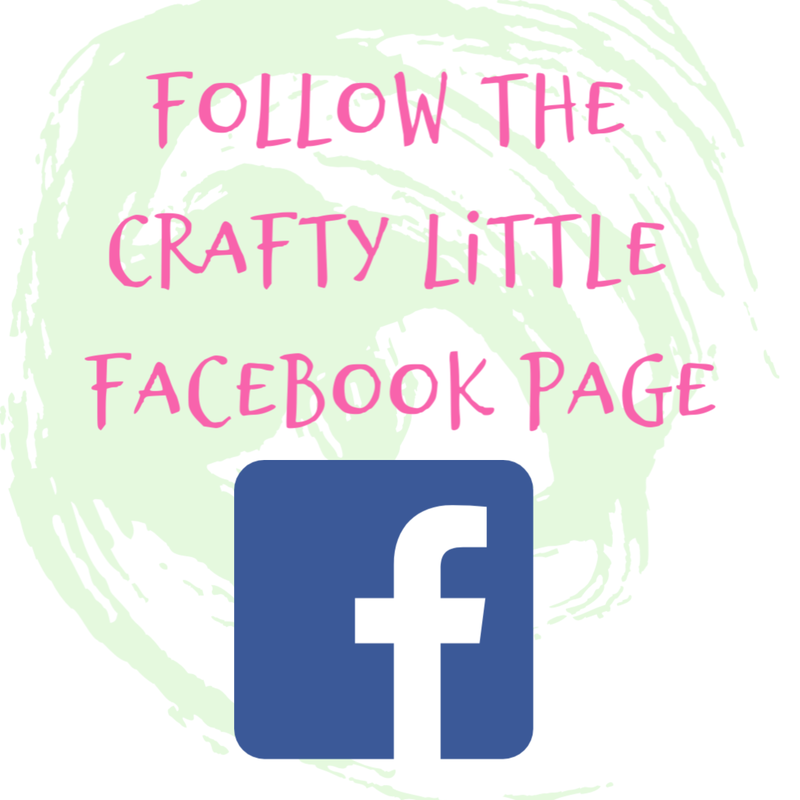 Crafty Little Blog: Inspire. Create. Challenge. 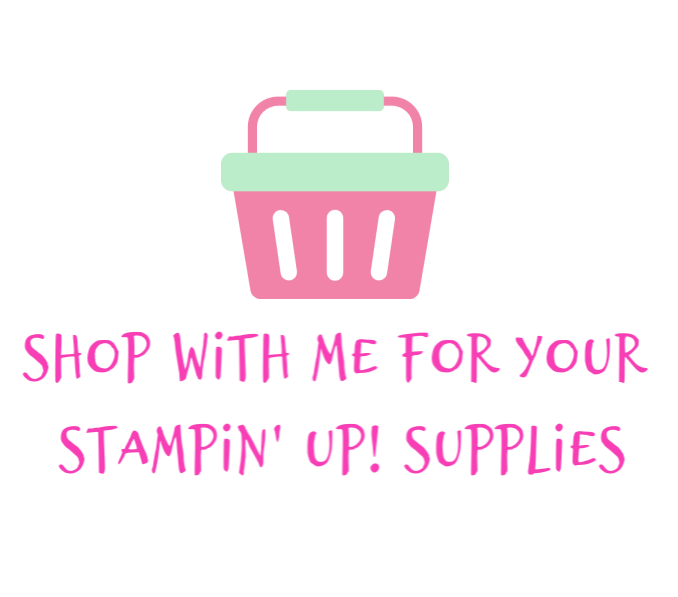 I really wanted to make something to show support for the lovely, hard working fellow Stampin' Up! demo Hannah over on her brand new paper crafting challenge blog Inspire. Create. Challenges. and also because you all know by now that I love a challenge! 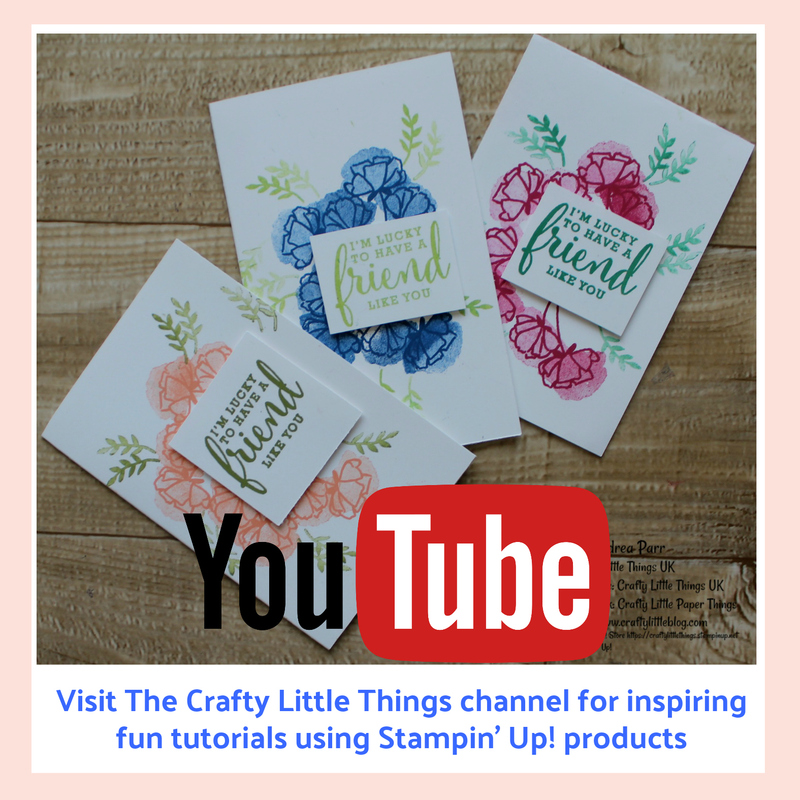 So the theme for the current challenge is to make something using three of the gorgeous Stampin' Up! colours, Basic Grey, Whisper White and Calypso Coral. 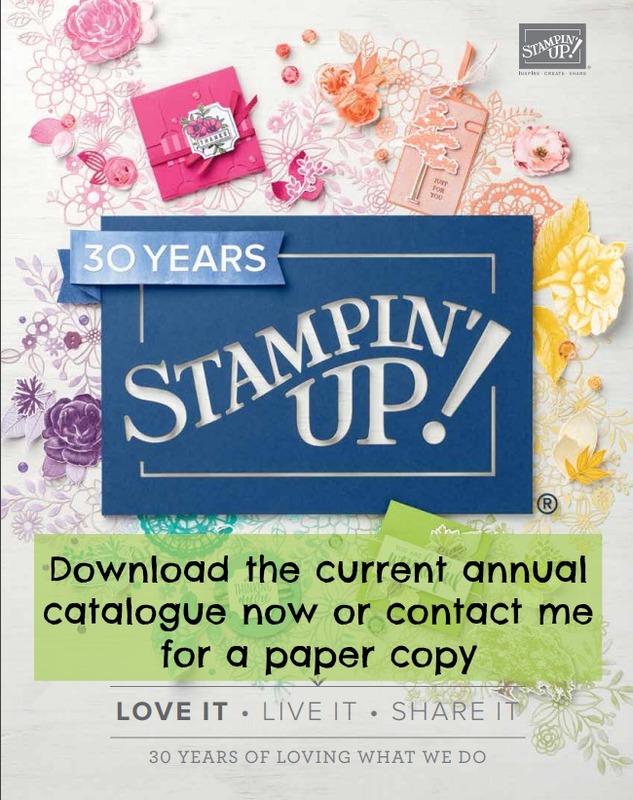 It's not too late to enter so if you fancy it or if you just want some inspiration a couple of times a month go and check it out and sign up. There is a seriously talented design team on board so you are definitely going to be in for masterclasses by the bucket load! I took three pieces of cardstock out of my stash in the relevant colours and dropped them onto my crafting desk (OK so I elbowed a load of other stuff out of the way so I could find space on my crafting desk to put the cardstock) and when I turned around from picking out my Basic Grey and Calypso Coral inks for some reason all I could see in my mind's eye was geometric shapes; clean lines, sophistication and all that kind of no fuss stuff. At first I thought of just literally matting and layering the cardstock in alternating colours with some different sized punched circles in the same cardstock colours dotted around for effect. It may have turned out very Austin Powers-esque. But then I had a change of heart and decided to go for geometry with a soft twist and added the gorgeous huge swirl stamp from the Falling Flowers stamp set. I stamped it in the two colours onto Whisper White using the stamping off technique to add some subtlety. I placed my top layer of Whisper White which eventually had my sentiment stamped onto it on top of the other Whisper White layer while I stamped to get some continuity with the flow of the flourish (I really think I was an artist in another life, definitely not this one). 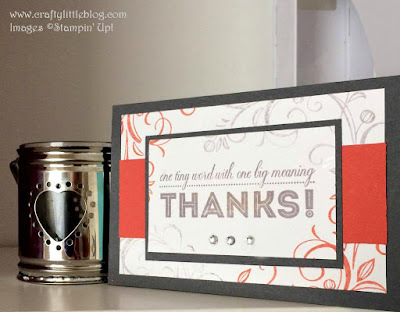 The sentiment as I said was stamped onto the top layer using Basic Grey and was from the One Big Meaning stamp set. I added the strip of Calypso Coral cardstock to give some depth and to allow the sentiment layers to stand out more (well that was the idea, I think it worked). I added a few basic gems rhinestones and that was that. I've linked products used below. Please do go and check out the other designs, the Inspire. Create. Challenges. Blog is linked throughout this post wherever I have used the name and it is also linked from the image in the sidebar of my home page. Just look for the image below and click whenever you fancy checking out the current designs or better still, sign up so that you receive notifications. The way I approach these challenges by just heading into my craft space and picking out colours or stamp sets or inks really does stand as testament to me that if you are lacking creativity just get in amongst your stash and pick something up and start, before you know it you will be creating and churning out projects and idea for hours, enjoying relaxing, hand made 'me time', and we all need some of that.